Triple filtered cross-flow micro filtration process that prevents the protein structure from becoming denatured, allowing the native amino acid profile and protein factions to be maintained while removing excess impurities. Superior quality now comes with superior taste! 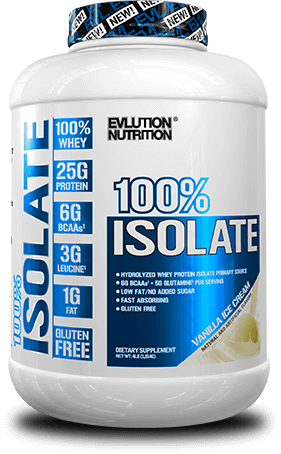 Our flavor experts ensured you'll enjoy 100% ISOLATE’s taste as much as your results.